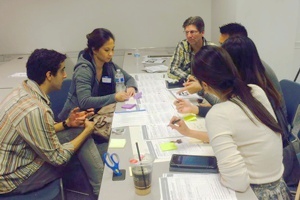 I was recently invited to present a hands-on “Journey Mapping Workshop”, hosted by the Orange County User Experience group in January. It was fantastic! 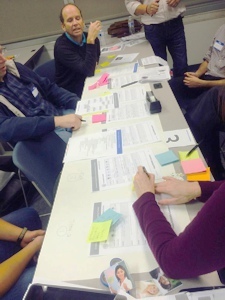 Over 40 UX professionals participated in creating journeys. In the first exercise, they identified touchpoints for a customer journey and added these to their high-level map template. 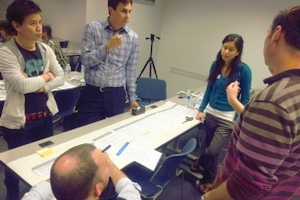 Next, they each detailed out one of the touchpoints, providing information as to what the customer was doing, their expectations, motivations, roadblocks, emotions, and other critical components. During the final exercises, they grouped into “Journey teams.” They developed their target customer and created a brief persona. 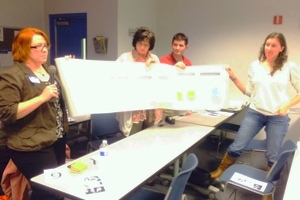 Combining their touchpoints together into a map, they collaborated to innovate one or more of their touchpoints. 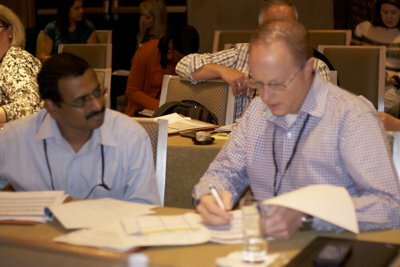 With most team members not working together before, this challenge was an exercise in breaking down silos! At the end of the workshop, the teams held up their maps and made a short presentation, explaining their target customer, how their team innovated the journey, and how journey mapping might help them in their jobs. It was great fun and a wonderful group of people! Enjoy the photos below. In my new book, Happy R.A.V.I.N.G. Customers!, “Chapter 3. R = Reality Check” focuses on how you can identify the journeys your customers take with your company, in order to deliver experiences important to them. 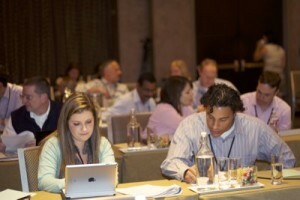 Total Customer Experience 2013 – You should have been there! 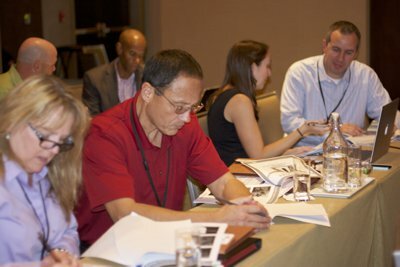 Had a great time at the Total Customer Experience 2013 in San Diego, November 6-7. Amazing messages, great keynotes and presenters, lots of cool takeaways. 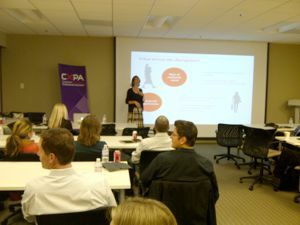 I had the wonderful opportunity to present Customer Experience Journey Mapping to a very talented group of professionals. Here are some key takeaways: Your customers are having many experiences with your organization – people, systems, processes – every day. It makes sense that you should know what those experiences are so that you can effectively plan them. Journey maps, which help you document customer touchpoints and interactions, are essential tools that allow you understand and improve those experiences. You can take baby steps in mapping your customer’s experiences. And it can be fun! My own key takeaway from this session? Include more workshop type activities! Everyone enjoyed this part of the presentation the most. And, as they say, you learn best by doing. 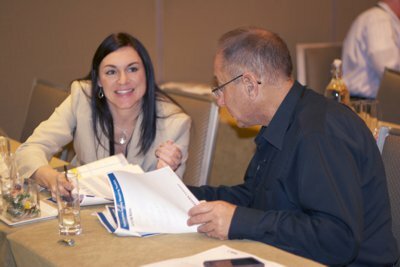 In the hands-on session, participants identified the details of their selected touchpoints, which included customer motivation, emotions, artifacts, questions, and barriers that could cause customers to be unsuccessful. Here are a few pics for you to enjoy! Unlike the old days, when the in-store experience had many different impacts on your sensory perception, the online experience is mostly one-dimensional. So, what do online brands like Amazon do to help create a better experience and engage their customers? Listen to this NPR Broadcast, featuring John Hockenberry interviewing Jeofrey Bean, co-author of The Customer Experience Revolution. In this radio interview, Jeofrey Bean explains the impact customer experience has had on the world’s largest online retailer, and how it has contributed to its global success. In my new book, Happy R.A.V.I.N.G. 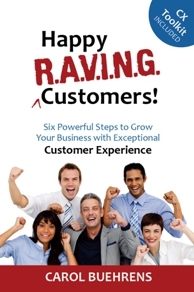 Customers!, six steps are outlined that help you grow your business with exceptional Customer Experience. 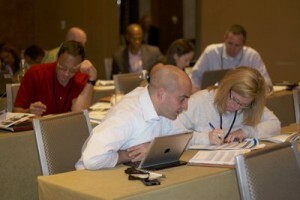 From strategy to practice, learn how you can take your company to the next level. The included toolkit provides you a series of templates and ideas to give you a huge jump start! One of my favorite part of the Customer Experience discipline is the art of mapping customer journeys. They’re fun to create, insightful, and they help to pinpoint gaps in services, redundancies, and opportunities to innovate. Like a road trip, customer journeys are made up of a series of interactions called touchpoints. You can think of touchpoints as the gas stations pit stops, the cities where you stop to visit, and the quaint little diners you eat at. Customer journey touchpoints can be made up of email, snail-mail, phone calls, websites, systems, seminars, face-to-face meetings, and more. Who are the customers taking this journey? What type of touchpoint is this? Email, phone call, website, in person, mobile app, online chat, brochure? What are your customers expected to do while they’re at this point? What motivates them to continue? How do they “feel” about this point? What are their emotions? What have employees heard? Complains or praises? Are they happy, glad, indifferent, or frustrated? Are there documents or information customers see or use at this point? Collect everything, such as sales collateral, forms, emails, videos, user manuals, web pages, etc. What questions do customers ask at this point? Are they calling the support line, sales representatives, others? Are they experiencing barriers, issues? Do they know what to do next? 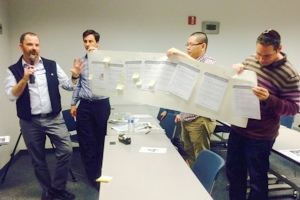 Journey maps are strategic tools that gather all of the touchpoints into a comprehensive view. The more you investigate, the more detailed your map will become. From this view, you’ll find a better understanding of what customers are experiencing, which will lead you to ideas for improvements. Moreover, it will put you in touch with your customer’s emotions so that you can understand their frustrations as well as their joys. In my new book, Happy R.A.V.I.N.G. Customers!, “Chapter 3. R = Reality Check” focuses on how you can identify the journeys your customers take with your company, in order to deliver experiences important to them. And the Journey Mapping templates provided in the included CX Toolkit gives you a huge jumpstart! How much of Customer Experience is emotion? As customers take their Journey with your company, they may be happy because it was pleasant and rewarding. 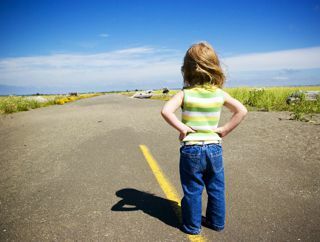 They might be frustrated because they stumbled along the way – perhaps a touchpoint failed or did not meet expectations. According to Beyond Philosophy, “Emotions drive everything we do.” In the book, The DNA of Customer Experience, Colin Shaw bases his content on “how emotions drive value”, making the point that emotions resulting from customer’s experiences causes advocacy, recommendations, brand loyalty, attention, and, conversely, destroying behavior. In The Customer eXperience Revolution, Bean and VanTyne pose that “An emotional connection is formed with every aspect of the relationship with the consumer”, from the first ad they see, through the investigative and buying phases, to actual use and the eventual end of the product or service. Lastly, per the folks at SalesBrain, we are such emotional beings, we use our emotions to make decisions, then later, we rationally defend our decisions using post imposed logic. And, we’ll argue it was the other way around! We want customers to be happy, delighted, and raving about our companies and our brands. Right? And, if our customers aren’t happy, we should take immediate steps to find the root cause and fix it. Do you blame your customers for their emotions? Let’s stop blaming our customers for our own lack in not meeting their expectations, and let’s put our efforts back to delighting them at every touchpoint. In my new book, Happy R.A.V.I.N.G. Customers!, “Chapter 3. R = Reality Check” focuses on how you can identify the journeys and emotions your customers are on. You’ll learn how wearing your customer hat can help you better understand from their viewpoint and develop experiences that are important to them. 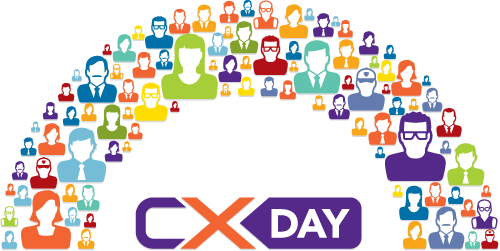 Our very first CX-Day, which was celebrated on October 1, was a blast. 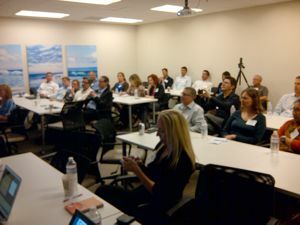 Our local San Diego event was exciting and engaging. The evening started with a fantastic multi-course meal supplied by the Irvine Company. 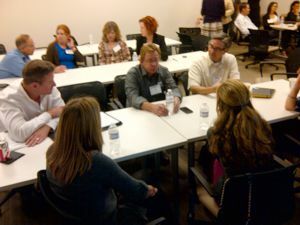 Over 50 attendees mulled around the serving tables during the initial networking period. 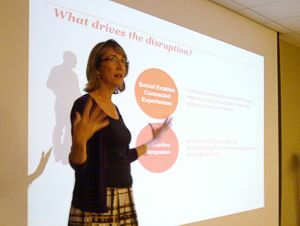 The presenter was Beck Carroll, author of The Hidden Power of your Customers. 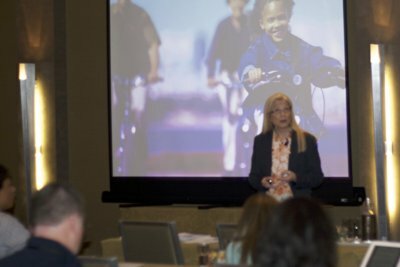 During her topic, Building a Customer-Centric Culture, she spoke to how company culture is an important part of what motivates employees to work for and stay with a business. We learned that a customer-centric culture is the foundation of a great customer experience, one that cannot be easily replicated. She touched on the essence of creating a culture of the customer for your organization, including how to support it with the right metrics and employee experience. Becky also discussed the importance of social/digital in the Connected Experience that customers are expecting – and often not getting. After her presentation, we broke into several roundtables to discuss questions that Becky gave us, around “the customer centric brand”. The conversations were wonderful, and everyone though how they would employ the various engagement ideas at their companies. All in all, the evening was a 100% success. 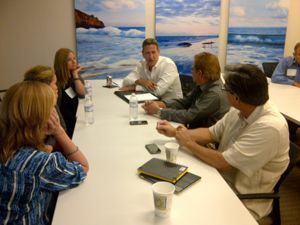 There was lots of great feedback and questions as to when we were going to host our next meeting. Yay! 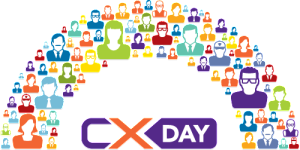 October 1 is the very first “Customer Experience Day”! CX Professionals will be taking time to celebrate the passion of creating great customer experiences, as well as the professionals that make it happen. What are you doing on October 1? Live Online Events – You don’t even need to leave the office. 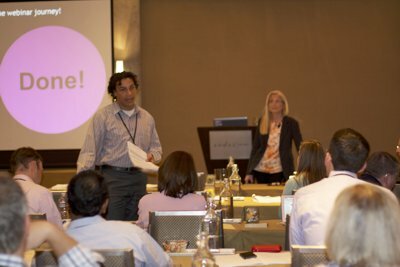 And, these webinaras are free! Company celebrations – Find out what others are planning. CX Blog Carnival – Many well-known bloggers are coming together to post on specific topics. 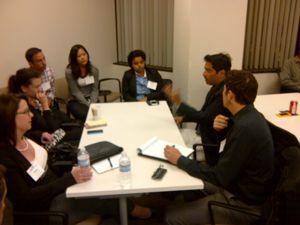 Local networking events – Check the list to see if there is an event near you!